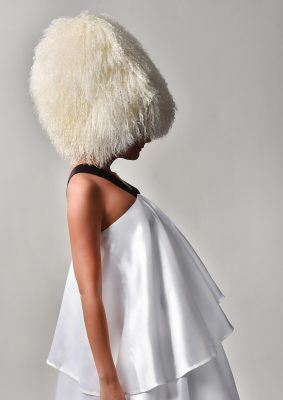 Elise Gustilo creates unique, handmade hats & headpieces specially designed for individual clients and occasions. Each hat is handcrafted using traditional and modern millinery techniques. Elise began her career at luxury uniform provider, Studio 104, creating award winning designs and headpieces for London’s most prestigious 5* hotels. Elise was then employed by fashion powerhouse, Ralph & Russo, where she created embroidery artworks for Paris Haute Couture Fashion Week AW15/16 as well as played a key role in fulfilling bespoke orders for Ralph & Russo’s high profile clientele. Elise was engaged in crafts from a young age and later developed her skills in traditional British Millinery with the legendary Rose Cory, Royal Warrant Holder to the late Queen Elizabeth the Queen Mother. 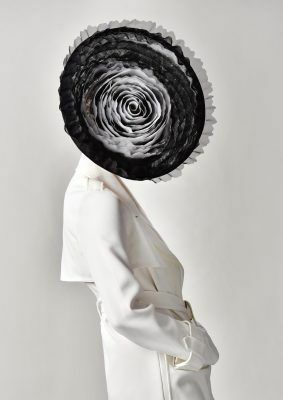 Her hats fuse time-honoured techniques with contemporary concepts and materials, with the quality of her work reflective of her notable experience. 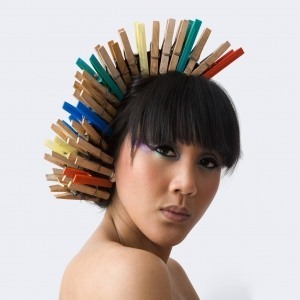 Creative Careers is a gateway to a professional career in craft and design. Participants are integrated into Cockpit Arts’ professional working environment, while craft mentors provide aspirational role models. Handmade hats and headpieces crafted using traditional and modern millinery techniques. Choose from the collection or have one exclusively designed for you.